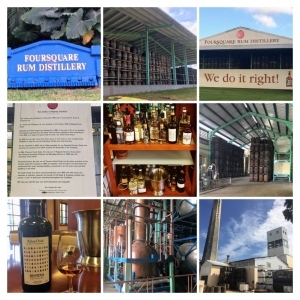 As 2018 comes to an end I have been reflecting back on all of my Rum experiences this year and also which has been my favourite Rum. The year started on a high visiting Barbados. Some of my favourite Rums are from Barbados so it seemed a logical decision to spend the New Year there. 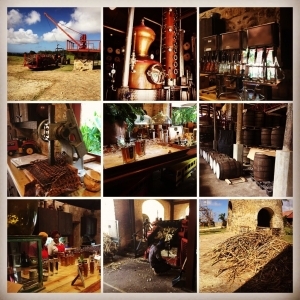 We visited St Nicholas Abbey, Mount Gay and of course the Foursquare distillery. An unforgettable moment was sitting with Richard, Gayle and Christian Seale whilst tasting amazing Rums. Even better was being given a bottle of Principia! It was also a day where my love for the exceptional cask 2005 was confirmed. 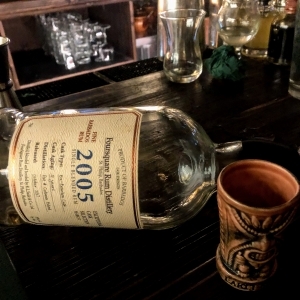 The month ended back home with lots of new Rums and a Real McCoy Twitter Tasting hosted by thefloatingrumshack. These are great events and worth looking out for. 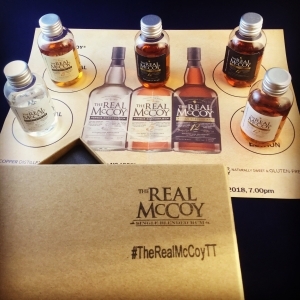 The Real McCoy 12 is a beauty! 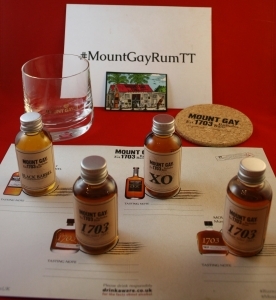 February saw another Twitter tasting, this time Mount Gay. March and we were in London for the Foursquare Exceptional Cask Release at Trailer Happiness Again, 2005 was a highlight! 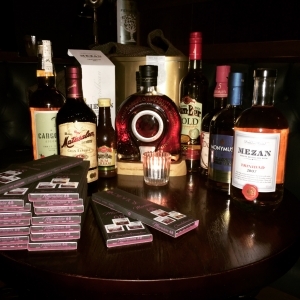 We also attended a Rumrunners tasting at Merchant House. This was really enjoyable as Sam is keen to promote the Rum category. April and we were in Nottingham for a therumfestival event. These are good value and Lucy who runs the events really wants to spread the Rum love. 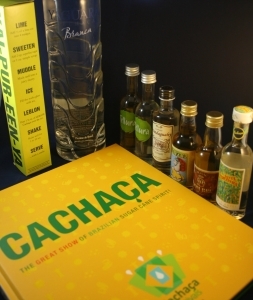 I was fortunate to spend the day with thefatrumpirate and all I can say is you need more Cachaca in your life. 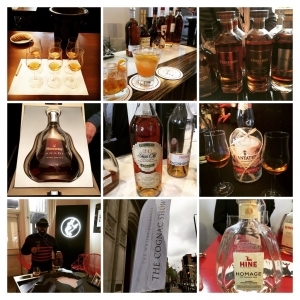 April also saw a detour as we attended the Cognac show. A highlight however, was sharing a Rum with Paul McFadyen! We also took a trip to Trailer to enjoy a Foursquare 2005 Old Fashioned. 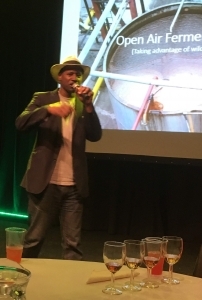 In May we attended an evening with The Rum ambassador himself, Ian Burrell. An informative and fun evening with someone who knows and loves his Rum! We also spent an evening on board the Golden Hind with the Rumcask guys. 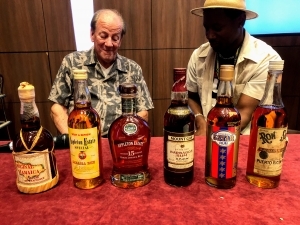 It was nice to be introduced to some new Rums as well as some more familiar ones. June and we were in Manchester for Dave Marsland’s event. 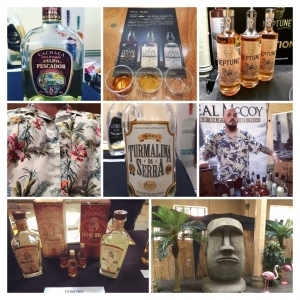 Manchester Rum Festival gave us the opportunity to experience some new Rums and it was nice to see Leszek Wedzicha with some amazing Cachacas! Tickets for 2019 can be found here. We love these events run by Jon and Debbie Rees, in particular the secret Tiki room, and look forward to what 2019 brings! 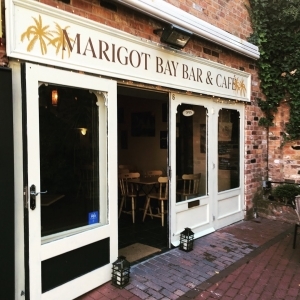 Marigot Bay Bar and Cafe. 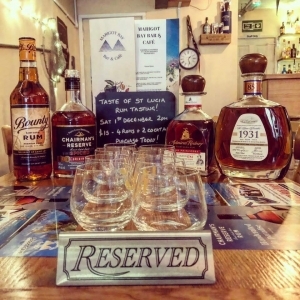 Dave has over 100 Rums in this very relaxed bar and it is well worth a visit. 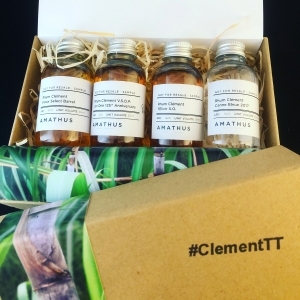 September and we were back on the Twitter Tastings, this time Rhum Clement. This year has seen my love for Agricole grow. 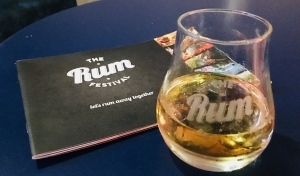 October meant London, the premier Rumfestival. It is always great to see everybody as the Rum community migrates to one place for the weekend. 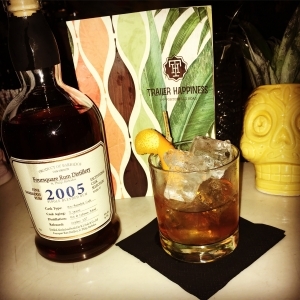 Rare Rums was an unforgettable experience. 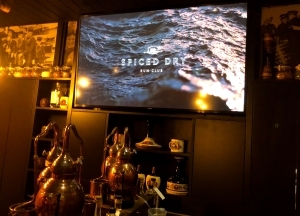 We also managed to visit Laki Kane and tried the Spiced Dry Rum Club re-distilling our own Spiced Rum. The cocktails are amazing here! 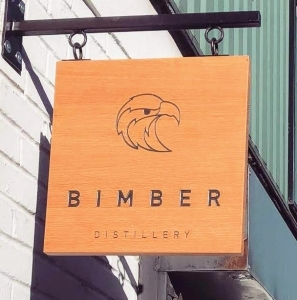 A new Rum called Bimber was introduced at Rumfest. As a London based distillery we decided to visit whilst we could. Read about the visit here. November saw us enjoying Old Fashioned week. The year was also nicely punctuated with deliveries from Tiki cocktail box. 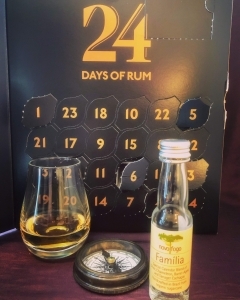 December meant Rumvent with 24 days of Rum. Dave is running monthly tastings so look out for the 2019 line up. Finally, the year was rounded off with birthday drinks in London at Trailer Happiness and Laki Kane. Looking back it has been a great year. 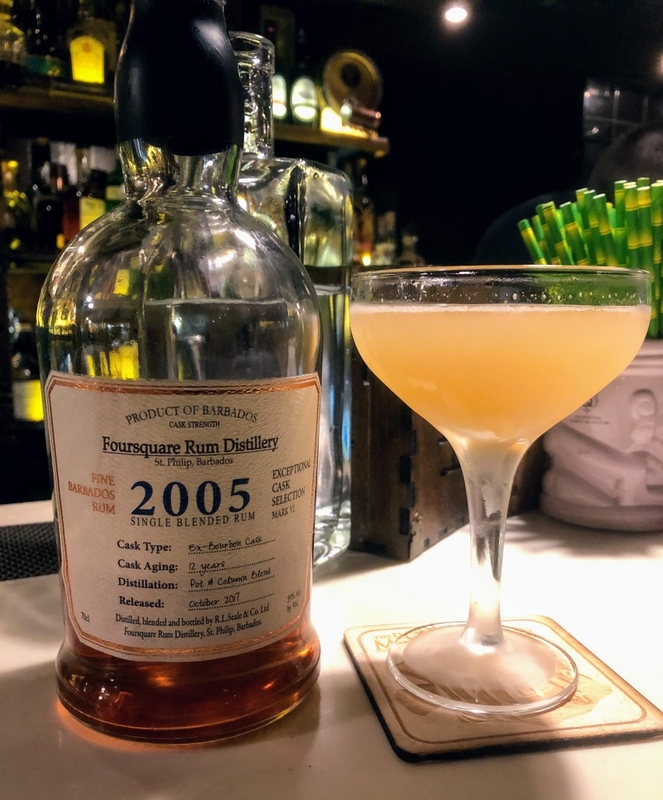 My Rum of the year if you haven’t already guessed is the Foursquare 2005. I seem to have lots of shots with 2005 in them! 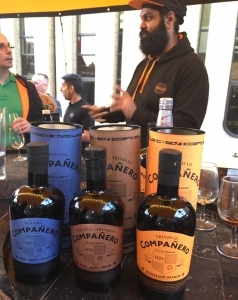 http://www.rumcompass.com/wp-content/uploads/2018/12/IMG_0494.jpg 3653 3024 Diego http://www.rumcompass.com/wp-content/uploads/2018/09/Rum-Compass-Logo.png Diego2018-12-29 14:50:232019-03-30 23:48:37A Year in Rum! Wow, what a year. 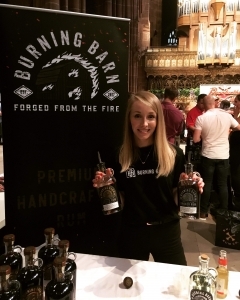 It was nice meeting you at London Rumfest. Nice choice of Rum of the Year.